1) Firstly you are to thank the person who nominated you. 2) On your post, include a link to their blog. 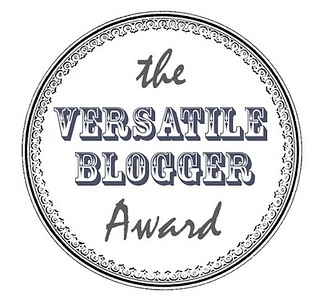 4) Nominate those Bloggers for the Versatile Award! leave a link on their page and comment on their latest post to let them know they've been nominated. 2) I enjoy munching on raw tomatoes, but other people find it really weird. 3) I am ridiculously afraid of insects, especially spiders. 5) I have a really weak sense of smell. 6) I am super obsessed with cute Asian products such as stationery, lifestyle, accessories, etc. 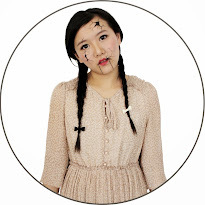 7) Other than my school uniform, it is very rare for me to wear any form of dresses or skirts. Thanks Daisy for the nomination! I didn't even know you had blogger otherwise I would have definitely nominated you :) Followed now!